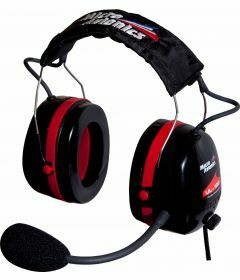 Our MicroAvionics range of specialist gyrocopter helmets and headsets are among the best quality products in the industry. 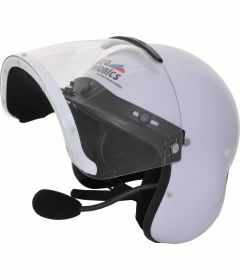 With an outer shell manufactured from tough fibreglass (GRP), our helmets come with integrated or removal headsets, along with ear defenders, mic and high quality speakers. Choose from a range of visor styles and connector types to suit your flying preferences. 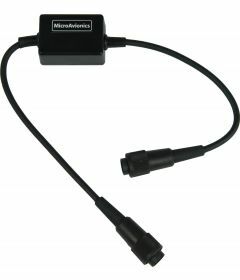 Click on the product links below for full product information and order details.